Fuzia and Baatein -- The Creative collaboration! 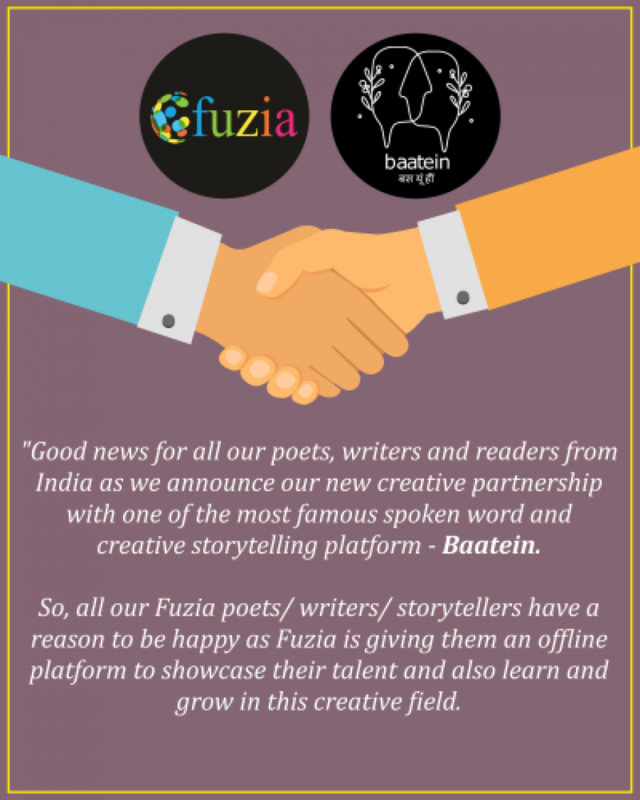 Good news for all our poets, writers and readers from India as we announce our new creative partnership with one of the most famous spoken word and creative storytelling platform - Baatein. 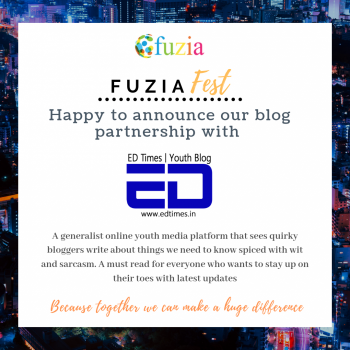 So, all our Fuzia poets/ writers/ storytellers have a reason to be happy as Fuzia is giving them an offline platform to showcase their talent and also learn and grow in this creative field. 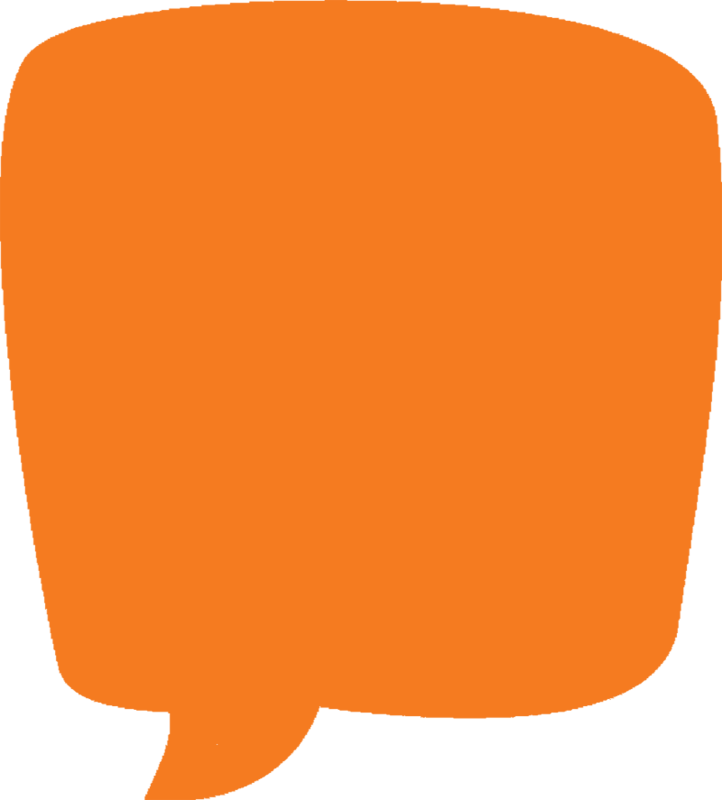 Baatein, in India, functions as a robust and engaging platform where many find an echo to their thoughts; respite to stress and a community for collective growth, laughter and love for words. 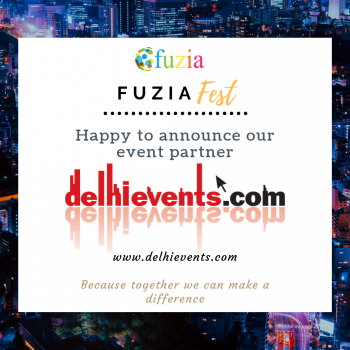 Founded by Chhaya Dabas in 2014, they have taken their passion for words to notable platforms like, TEDx, Indian Youth Festival, Global Entrepreneurship Week, Josh Talks to name a few and have been featured by CNN, India Times, Yahoo News, Buzzfeed and so on. Note: The content published here is all original created by me. "Start your own creative journey. 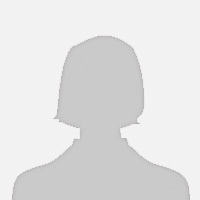 Make a profile. 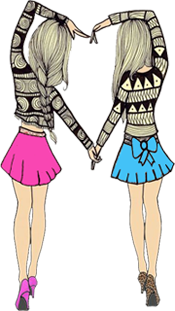 Create posts, collages and share videos. 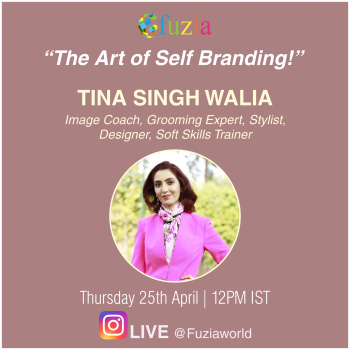 Connect with Fuziaites, hangout at Lounge and do lots more."